Judith Shelton is a faculty member of the USC School of Dramatic Arts and has been doing stand up for 23 years. 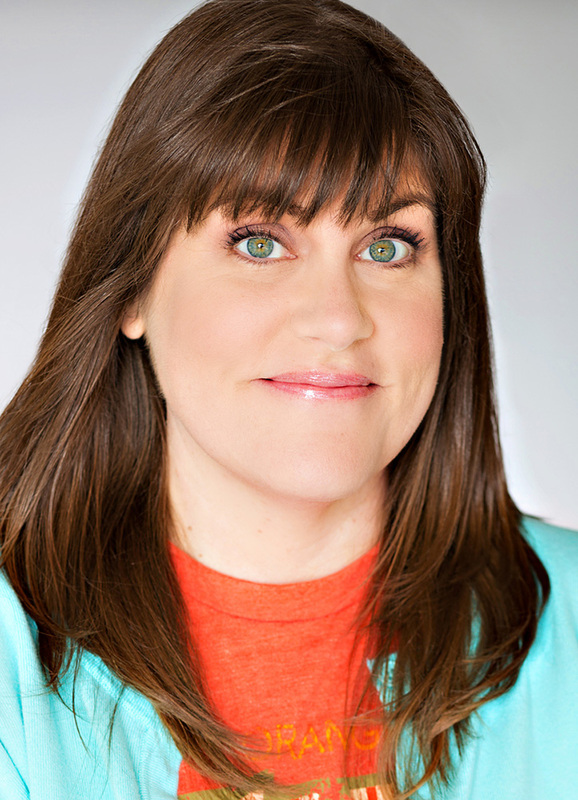 She has played The Comedy Store, The Improv, The Laugh Factory, The Ice House, Flappers, Upright Citizens Brigade, iOWest, Second City, and The Comedy Central Stage, as well as many indie comedy venues in and around Los Angeles. In 2010, she opened her own stand up school, teaching over 20 sessions a year to performers and non-performers alike, from established comics to stay-at-home moms/dads, lawyers, psychotherapists, musicians, school teachers, writers, software designers, doctors, scientists and corporate nine-to-fivers. In 2015, Shelton was the artist-in-residence with Barrel of Monkeys in Chicago, teaching stand up to company members and performing. She presents workshops focusing on finding joy and value in the unique gifts and unpredictable life of the performing artist. She presented her workshop “Gather the Good,” and was a developmental contributor for the Laughing Matters exhibit in downtown L.A. in the summer of 2016. On stage, Shelton can be seen performing her improvised talk show RELATIONSH!T, which has been playing for over seven years in L.A. She has appeared on several network television shows for ABC, NBC and CBS, including Seinfeld, a series regular role on The Gregory Hines Show and The Middle. She can be seen in many national commercials including AT&T, Visa, Nike, Capital One, Vicks, Hallmark, Priceline and Sherwin-Williams. Online, Shelton has acted in various web series with Soul Pancake and Buzzfeed to name a few. For more information, visit JudithShelton.com.